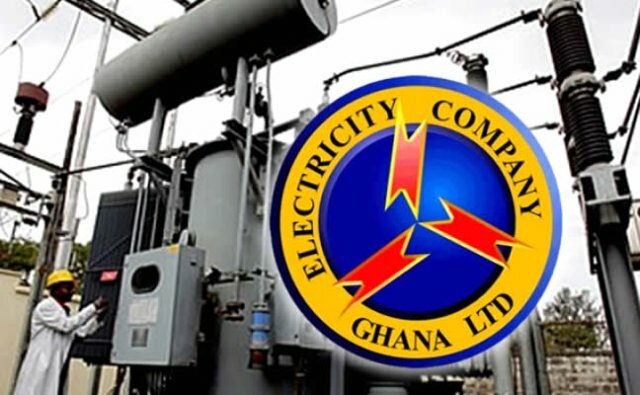 The Electricity Company of Ghana (ECG), Tema region has retrieved a total amount of GHS1,794,352 from 40 (forty) identified businesses that were involved in illegal connections during 2018. He revealed that Tema and its environs is confronted with challenges, and the greatest of them all is meter shortage. Tema and its environs was unable to meet demand in supplying meters to customers who applied for them and expressed hope that all will be sorted out soon. Out of about 4,000 people who applied for separate meters, ECG was able to supply just over 1,000 in 2018.